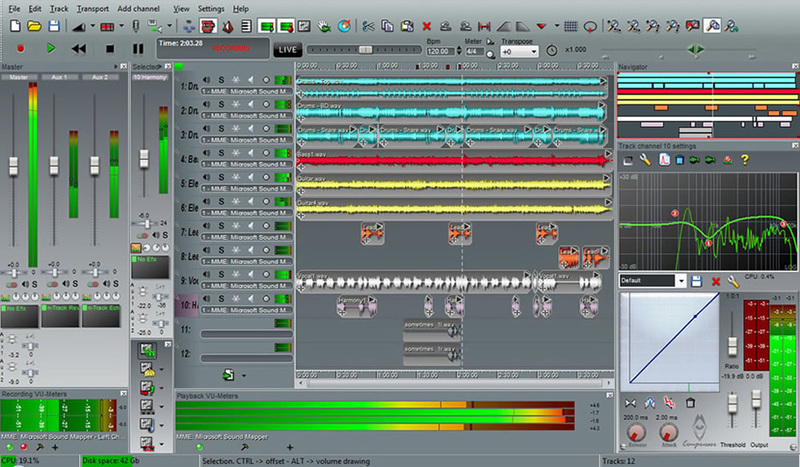 n-Track Studio 6, General Sequencer from n-Track Software. 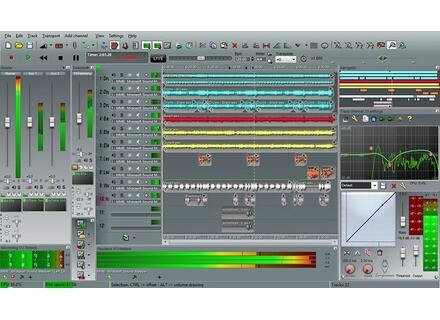 n-Track Software has updated n-Track Studio v6.0.9 to Build 2571. Minor fixes to BCF2000 and Mackie Control presets. Support (with ready made preset) for Mackie Control hardware control surface. Improved support for BCF2000 hardware control surface, now uses BCF Preset 1. Fixed when Mute or Solo buttons are pressed level-meters muted tracks in left timeline vertical track bar are not reset. Setup executable has correct right click -> Properties version/build info. x64 configuration files different than 32 bit ones to avoid conflict in VST folder settings. Fixed last module in any nVocal configuration having no audible effect, unless output mode was set to "AllLeft" or "AllRight". Sensomusic Updates Usine 5 Sensomusic has updated Usine to v5.15, an important release which fixes most of reported issues and adds a few new features. Slate Digital Trigger Slate Digital are pleased to announce that you can now demo the new Slate Digital Advanced Drum Replacement plugin called Trigger. VSL Updates Vienna Ensemble Pro & Suuite VSL has released updates for Vienna Ensemble Pro (v4.0.5436) and Vienna Suite (v1.2.1455).